MONTREAL - Yellow Pages Ltd. (TSX:Y) will drop home delivery of its paper directories in some areas across Canada. The Montreal-based company says it will use other ways to distribute paper directories in the affected areas, including street-level boxes and distribution racks in public areas. 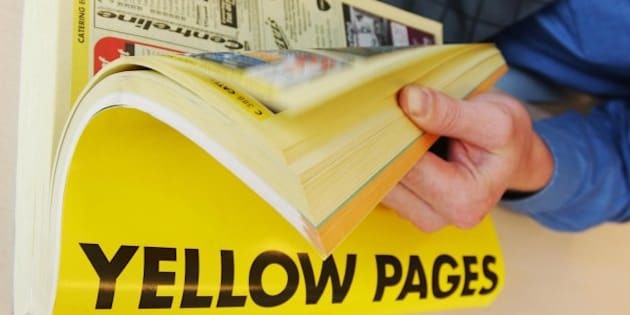 Yellow Pages will also continue its shift towards more use of digital and Internet forms of publication, which now make up more than half of its revenue. The first areas to see the change in distribution methods will be west of Toronto in Brampton, Mississauga and Oakville, Ont. Yellow Pages says it will evaluate other areas over the next 12 to 18 months.